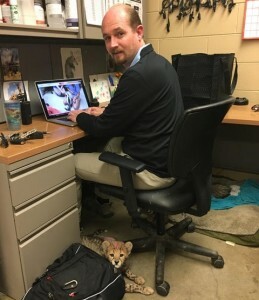 Wouter Stellaard – Animal programs training director (Columbus Zoo). Wouter Stellaard has been in the animal field for 26 years. 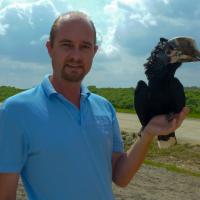 His passion and career began in the Netherlands while working in a wildlife rehabilitation centre. He created his own animal ambulance while finishing his animal care studies. In search for further education he came to the US where he graduated from the Exotic Animal Training and Management Program at Moorpark College. After an internship he was hired at Natural Encounters Inc. As a senior trainer he helped create, set up, train, and present bird shows at zoos and aquariums across the country. 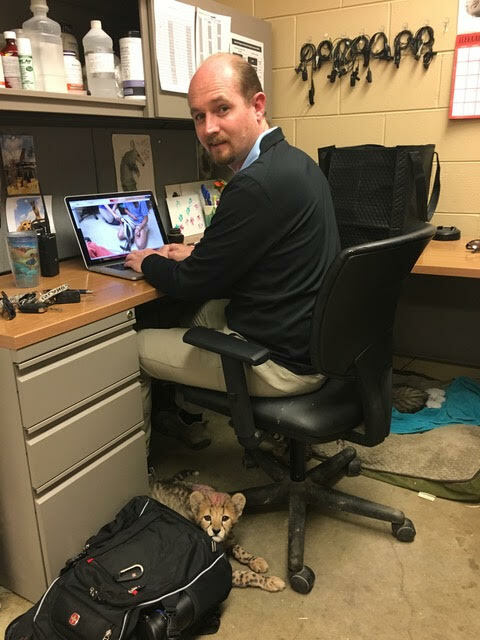 As the Director of Behavioral Programs he consulted both nationally and internationally to create zoo wide animal training programs with keepers to grow their training and presentation skills. Fantastische podcast met zo veel inhoud en goede presentatie. Thank you so much for the Wonderland podcast. Like the part with the cheetah and the injektion. So useful. Have not thought of it. Wouter was who I learned everything from! A wonderful person whom I am very grateful to know! I just wanna say hello from the Netherlands.